May 2016 leapfrogged over May 2015 by over 3% in occupancy; Holy Week and Easter brought an increase in tourists in 2016 compared to 2015 with 47% more visitors. According to the Riviera Nayarit Convention and Visitors Bureau’s Barometer the preliminary hotel occupancy numbers for May 2016 were the highest they have been for years at 72.1%. The growth trend in the Riviera Nayarit is evident especially when considering the closing numbers for occupancy for May 2013 were at 60%, grew to 67.08% by May 2014 and reached 69.52% by May 2015. “We’re talking about a more than 3% increase in occupancy in one of the months where the dip in the number of tourists in the region is the most noticeable. If we look farther back in time the numbers were even lower because we were in crisis mode. 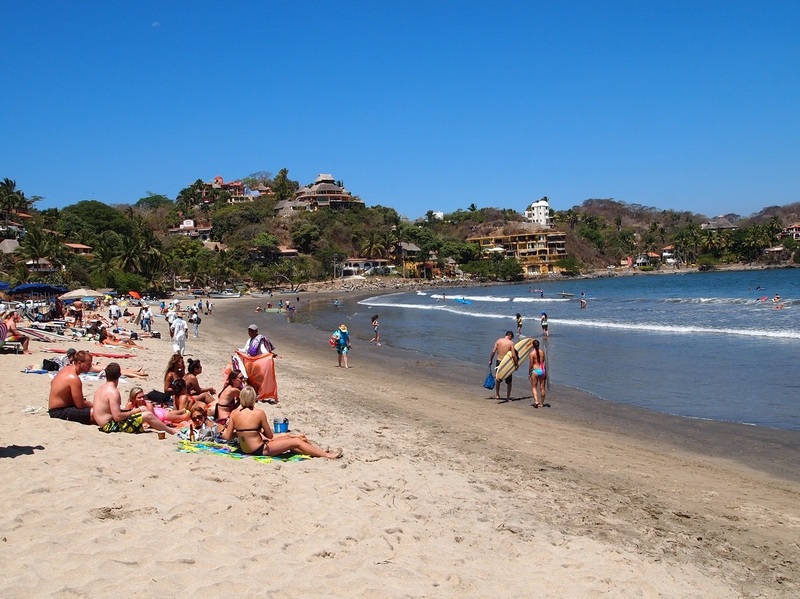 Now there’s no doubt the Riviera Nayarit is experiencing a surge,” said Marc Murphy, Managing Director of the Riviera Nayarit CVB. Another example of the increase in the number of tourists played out during Holy Week and Easter this year: from 47,952 tourists arriving in 2015 during that period of time to 70,477 visitors arriving during that period this year, a 47% jump. Consequently the income derived from this favorable vacation period also increased by 56.7%, jumping from nearly US$50 million in 2015 to over US$78 million in 2016 just within that 15-day period.